Agenda: Presenters from the Wilds, ODNR, Division of Wildlife, and others will discuss the issues associated with autumn olive and possible strategies to deal with its control, especially in Southeastern, Ohio. 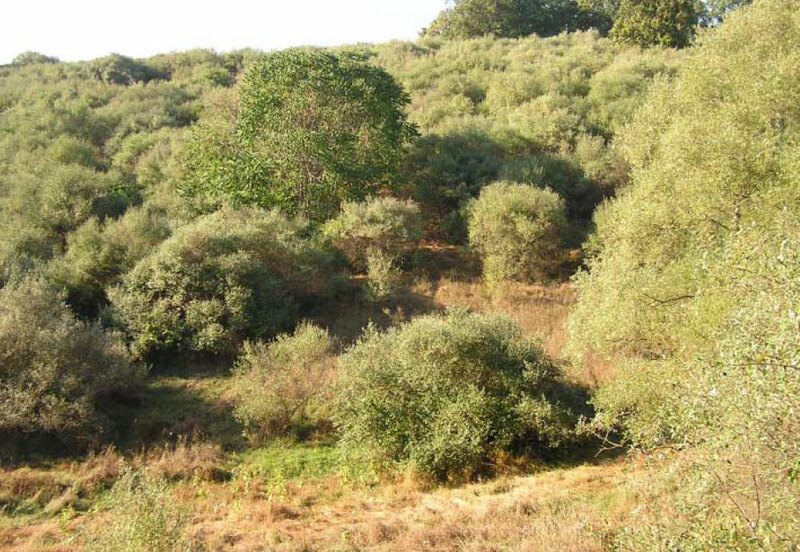 Local landowners and representatives from FDC Enterprise, Townsend Chemical and the Wilds will give live field demonstrations of autumn olive removal (both mechanical and chemical). The Ohio Invasive Plant Council, Ohio Division of Wildlife, and The Wilds. such prescise about my problem. You're wonderful!